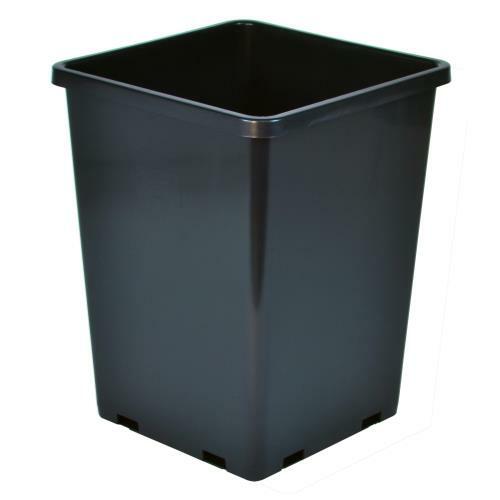 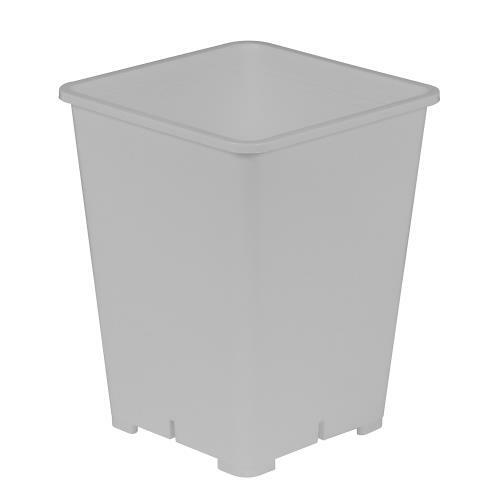 These Gro Pro Premium White Square pots are injection molded for a strong, durable design. 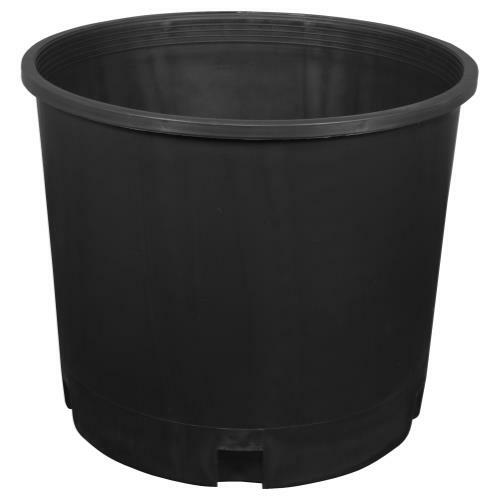 Made to last, these pots include an easy grip lip that make moving plants around your garden or any grow area convenient. 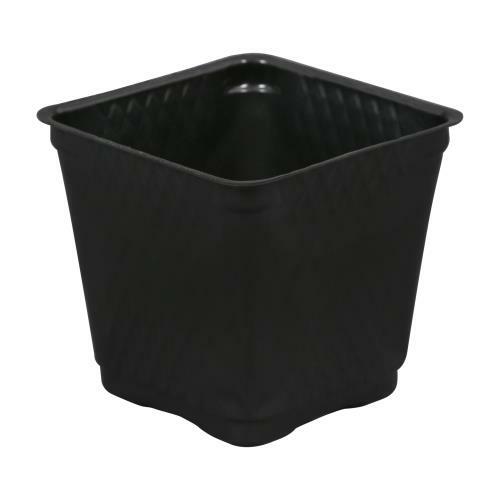 Stand apart feet also improve pot drainage. 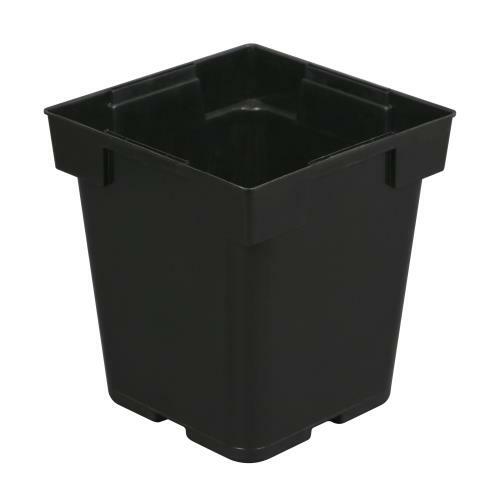 SIZE: 7in x 7in x 9in Additional sizes available for your gardening needs. 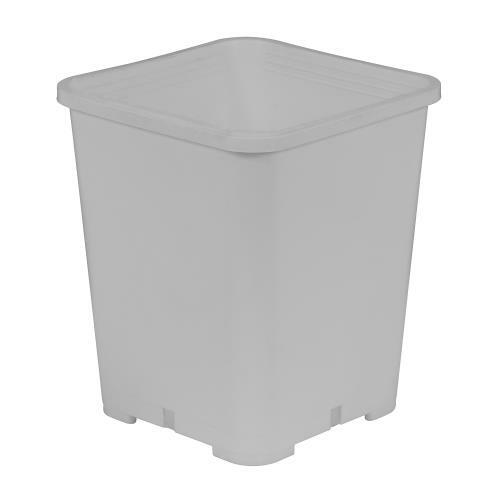 Minimum order of 20.